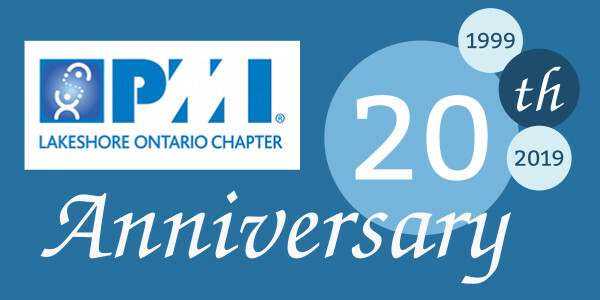 This year is PMI Lakeshore Ontario Chapter's 20th anniversary and PMI's 50th anniversary! Here's how you can get involved and help us celebrate. For our 20th anniversary, join us at the gala on May 25, 2019 with PMILOC members, family and friends and enjoy Fine Dining, Entertainment, Dancing and a lot of fun!!! As part of PMI's 50th anniversary Global Celebration of Service, we're participating in service projects that support the United Nations Sustainable Development Goals.